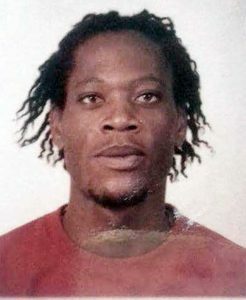 what’s the APNU-AFC govt position on the murder of Marlon Fredericks? – mark jacobs lives! what’s the APNU-AFC govt position on the murder of Marlon Fredericks? and i’ve also been thinking about the silence of the big negroes in govt. or could it be that I am not tuned into their channels? Charles Peters murdered by Guyana Police Force in July, 2017. they claimed he was a prison escapee!!! so it’s only fair for me to ask, what is the govt position on the murder of Marlon Fredericks? not that it would bring him back, but i for one would like to know. and i don’t wanna hear nothing from you jumbies who love the govt so much that you’re willing to accept murder in plain sight. how many of the murders under the ppp bloody reign did you accept? and Marlon Fredericks is not the only Guyanese citizen murdered by men in uniform with zero consequences under this govt. there are others. he ran away from the psychos and they shot him in the back. no commission of inquiry here. and who wouldn’t run upon seeing some of these crazies in uniform? i drive away upon seeing them on a regular basis. so i guess that makes me a criminal too. we wont get into the forgotten man Courtney Crum-Ewing right now. 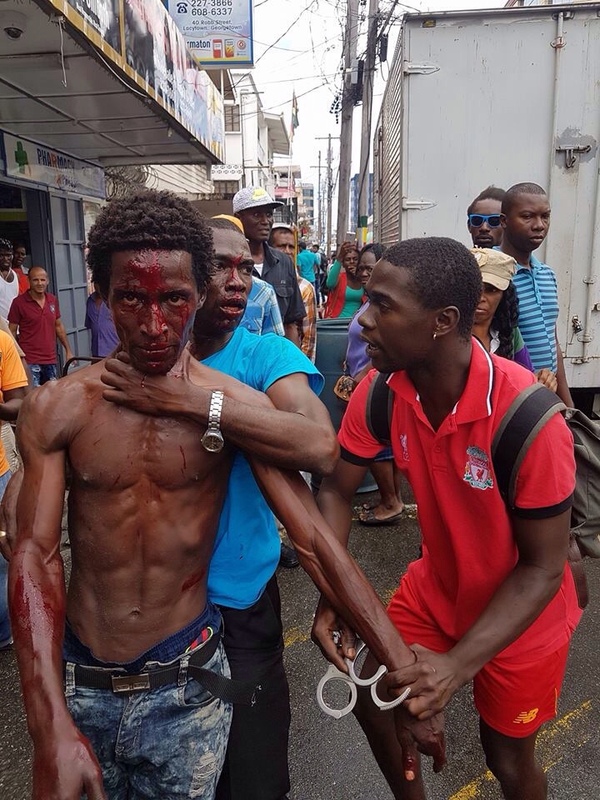 Marlon Fredericks will be buried Friday in Guyana we will continue to hear about Exxon and oil riches to come daily from the big negroes lording over this paper kingdom but nothing about the murder of black men by their uniformed squads of death. and his mother will wail and his family will grieve and most in Guyana will continue to dance along pretending as if everything is social cohesion. justice is not vengeance but sometimes, sometimes vengeance is just.